The only history app for toddlers! 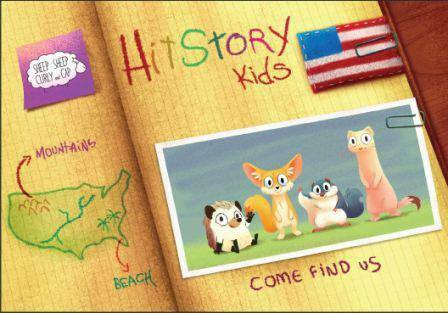 HitStory Kids is a new educational app created especially for toddlers, guiding them in a fun and interactive way through iconic episodes of American history. Like Magic! 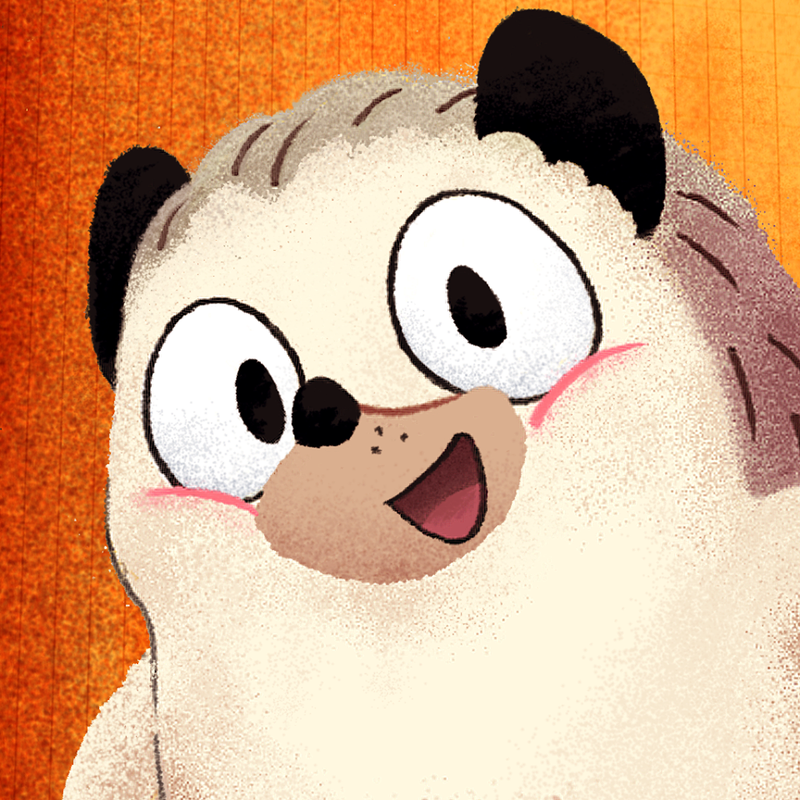 The free app, now available for iPhone and iPad, is narrated by Peekaboo Peet, a friendly and curious hedgehog who takes children on a journey, introducing them to characters, objects and symbols linked to historical facts. A True Explorer. Toddlers love finding Peet in vessels, carts, beneath the sand, playing with monkeys and other unexpected situations that ultimately teach them about American history. The fun in HitStory Kids comes in many ways: the cute, the funny, the scary and the amazing characters; tons of interactivity waiting to be discovered; the music and the ‘mission accomplished’ buzz the child feels when he or she reaches the final destination on the last screen. Celebrate Columbus Day. 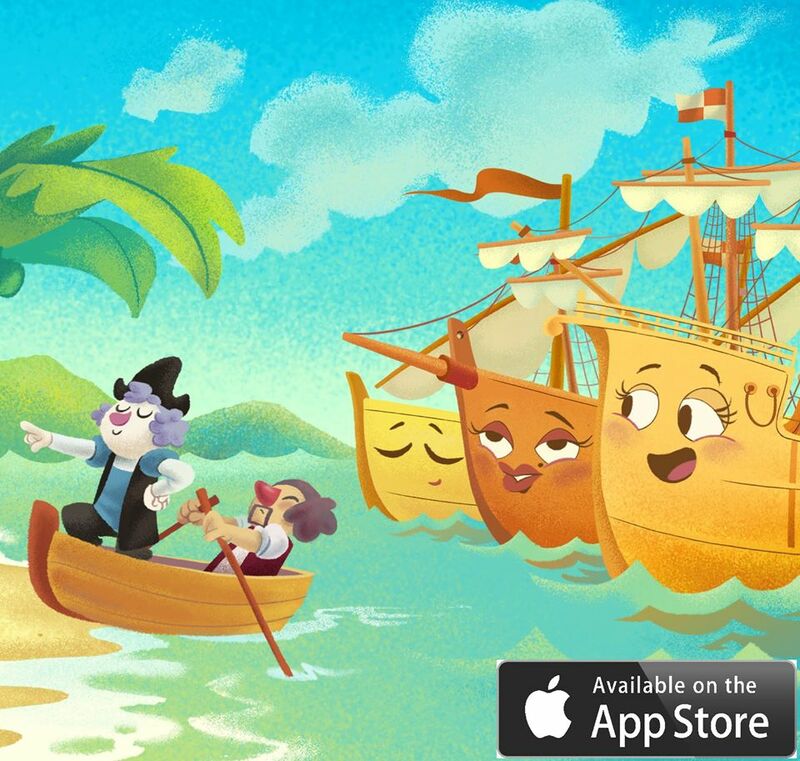 The first HitStory Kids episode, Columbus Sails, was just released in time to celebrate Columbus Day, on the second Monday in October (the 14th). The only history app for toddlers, HitStory Kids is created by a group of passionate historians to teach toddlers about American history, culture, the values and beliefs that are important in the making of American society. Visit http://www.hitstorykids.com to download the app and learn more. Thank you, Adrienne Dorsey of Magnolia PR for introducing me! Children’s Retail Today publishes new posts on Tuesdays, Wednesdays and Thursdays. 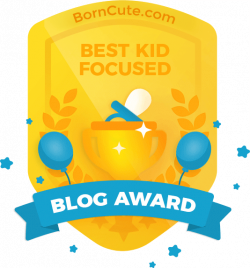 If you want to get the word out about your innovative, imaginative and inspiring products for children, contact me today!